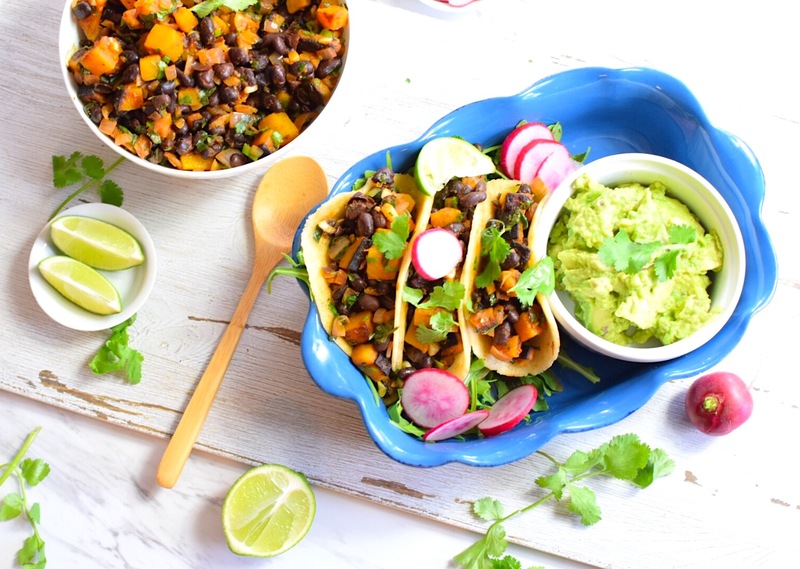 Get ready for Taco Tuesday the Natural Tasty Chef way! Back in my younger days, Taco Tuesday represented so many good things to a broke, fun-seeking, overly-worked young adult. They were a trifecta of hanging out with friends, drinking margaritas in the middle of the week, and eating yummy tacos for dirt-cheap. Although I may not go out for Taco Tuesday as much as I used to, I’ve brought the flavor back to my own kitchen. I’m always trying a variety of new combinations for the best flavor anything stuffed into a tortilla can bring. 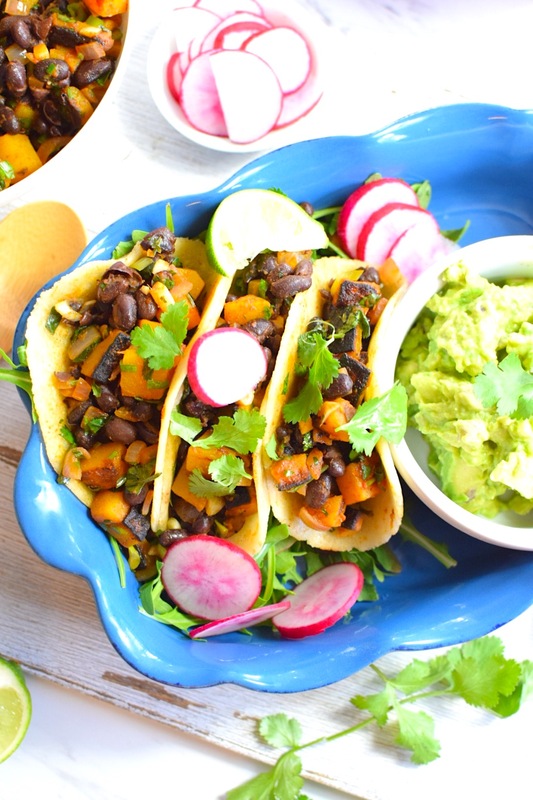 But these Butternut Squash and Black Bean Tacos are my favorite! My 19-year-old self is doing a little happy dance inside. 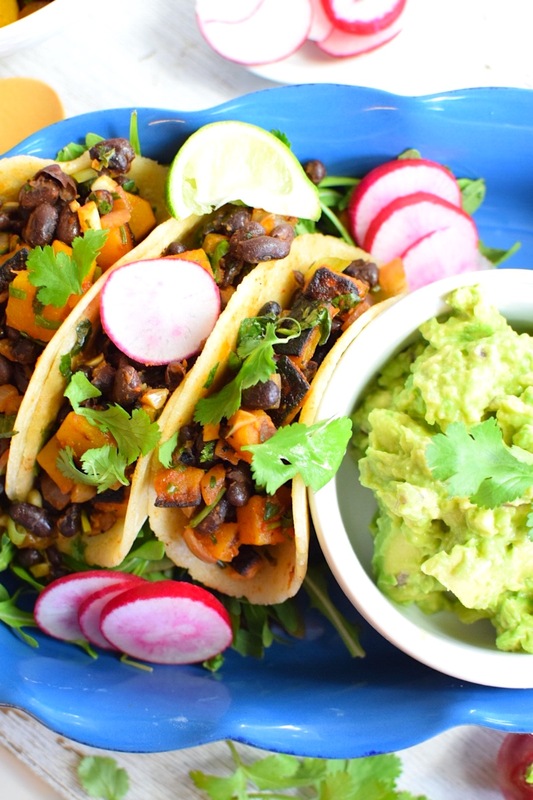 The black beans compliment the butternut squash both in color and in added protein. I’ve thrown in some onions (anti-inflammatory) and cilantro (vitamin K powerhouse), some lime juice and yummy spices and put it all in my homemade tortillas. 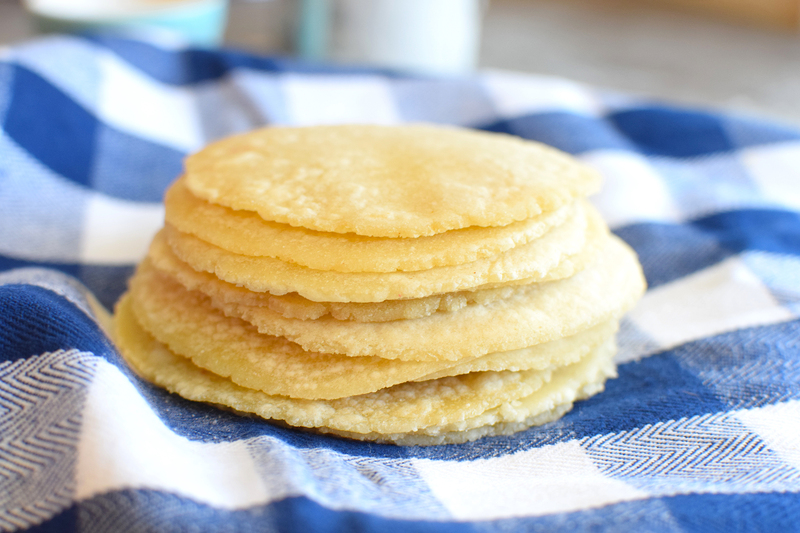 Why homemade tortillas? Oh, that’s why. 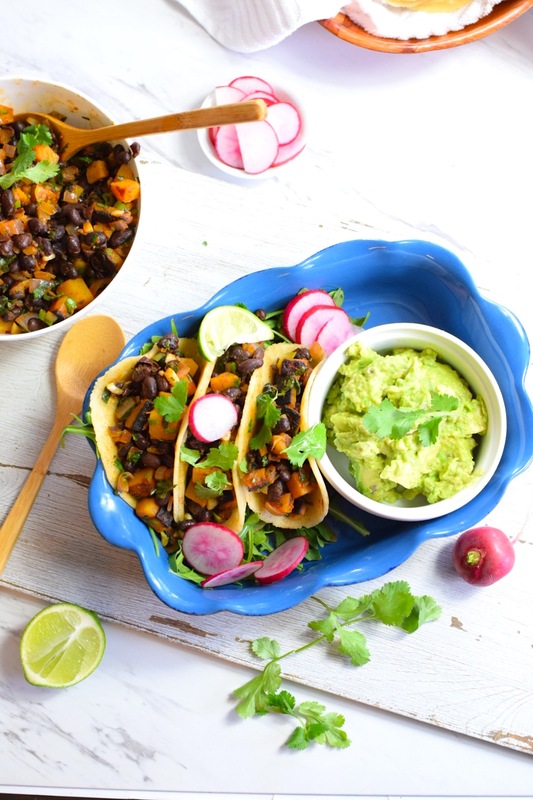 In en effort to avoid corn (which in the U.S. is almost all genetically modified) and wheat (which is a huge trigger for many allergy and grain sensitivities) I’ve used cassava flour as the main ingredient in my tortillas to complete our Butternut Squash and Black Bean tacos. My travels to Asia and the south Pacific first introduced me to Cassava flour. Considered a “whole food” from the Cassava (or Yuca) root, cassava flour is similar to tapioca flour (they’re both taken from the same plant) but is less processed. This makes cassava flour higher in fiber and easily swappable for most baking flours. AND it makes it easy to press into tortillas! 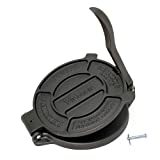 Now I know that many of you will not have a tortilla press at home, but that’s ok, you could use an old fashioned rolling pin (or even a bottle of wine!) to roll out the dough for the cassava flour tortillas. Whip out the guacamole, invite the neighborhood Mariachi band, and get cooking. 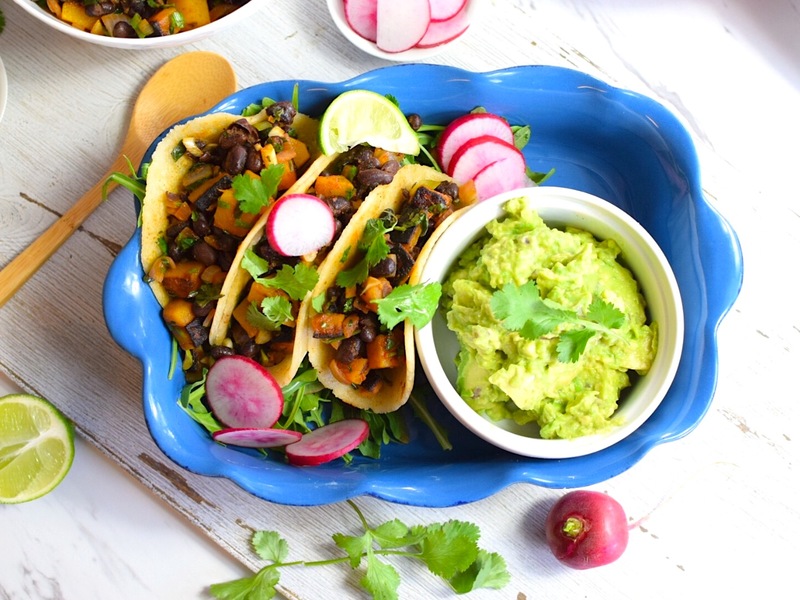 I raise my virtual margarita glass to you, my friend, and your yummy Butternut Squash and Black Bean Taco creations! Heat a large skillet over medium heat with 2 Tablespoons olive or coconut oil. Add the onions, garlic, jalapeño (if using), cumin, smoked paprika and a pinch of sea salt. Sauté for 3 – 4 minutes, stirring constantly. Add the butternut squash and another pinch of sea salt and continue to sauté for about 5 – 6 minutes more, or until butternut squash is easily pierceable with a fork (timing on this will vary depending on how big your cubes are). Add the black beans, lime juice and another pinch of sea salt. Give it a quick stir to combine fully and let simmer for about 2 – 3 minutes more. Remove from heat and add the green onions and cilantro. To make the tortillas, combine all of the ingredients in a medium sized mixing bowl. The batter should not be too wet or too dry. If too wet, add more flour 1 teaspoon at a time. If too dry, add more water, 1 teaspoon at a time. Roll into balls about the size of a golf ball. If using a tortilla press, line with parchment and press. If you do not have a tortilla press, you can use 2 pieces of parchment paper and place the batter in the middle and roll out using a rolling pin. Heat a dry skillet over medium-high heat. Place tortilla on the hot skillet and allow to cook for about 30 seconds, flip over, and cook for 30 seconds more. Cool on a cooling rack. Continue until all the batter is gone. 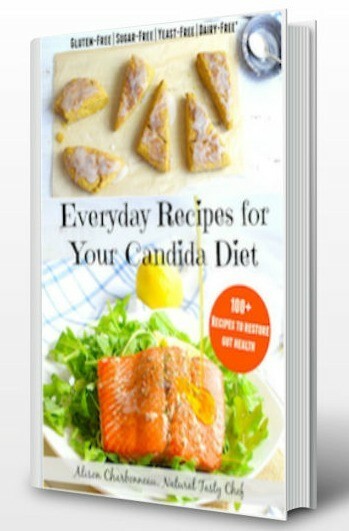 *I prefer Otto’s brand of cassava flour.